Why are these awards needed? It would be great to think that, in this day and age, gender equality was not an issue – in the wine industry or anywhere. The evidence, however, suggests otherwise. Despite wishing and hoping for change, the number of women in the Australian wine industry is estimated to be only 8 – 10% and in some areas, like viticulture, that number is in decline. The representation of women in leadership and senior roles is even smaller. We believe affirmative action is needed in order to create the change we want to see. Just have a look at some of these resources we’ve collated to give you an idea of why we think this, and why we believe these awards are both necessary and important. This study, the first of it’s kind, analyzes firm-level predictors of women in top management roles across all wine producers in Australia between 2007 and 2013. In the main, firm size reduces the likelihood of women representation in top roles, as predicted. However, contrary to the prediction, high export orientations within firms were found to negatively impact women’s representation in top roles; namely, women in the CEO and winemaker roles. Women in top roles in the wine industry: Forging ahead or falling behind? 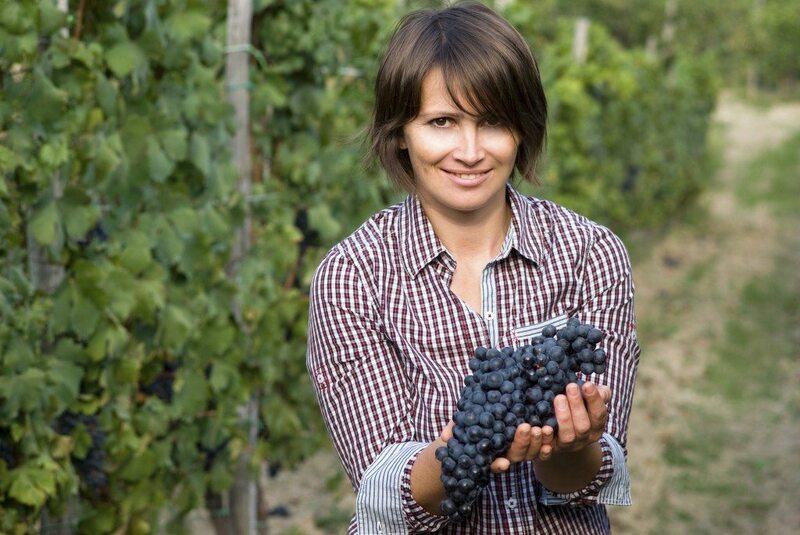 This report, by Jeremy Galbreath, is the first known large-scale study in the literature to examine women in the wine industry. 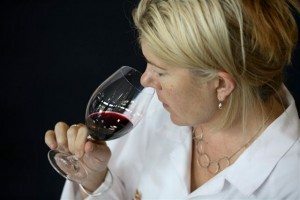 By investigating the top wine-producing states in Australia and using a unique database, women across CEO, winemaker, viticulturist, and marketing roles are tracked for the years 2007-2013, resulting in 16,763 firm year observations. By relying on social identity theory, a hypothesis is put forth that women’s representation in top roles is actually less than predicted. The hypothesis is confirmed. The Male Champions of Change (MCC) aim to achieve progress on gender equality issues in organisations and communities. We work together to identify approaches towards this end, put them into practice, and share those that are successful. In dealing with the barriers to gender equality, we need to be open to all the forces at play. It’s not all about policies and initiatives. Behaviour is also a big part of it. What are the norms and relationships that we would like to see in our organisations? Are some of the barriers to do with how we work together and interact every day? Most certainly they are. Female Leadership in Australia: What does it look like and how does it differ from their Male counterparts? This study adds to recently emerging research that examines the link between the increased presence of women and better organisational outcomes, focusing specifically on the different dynamics that characterise gender diverse boards. 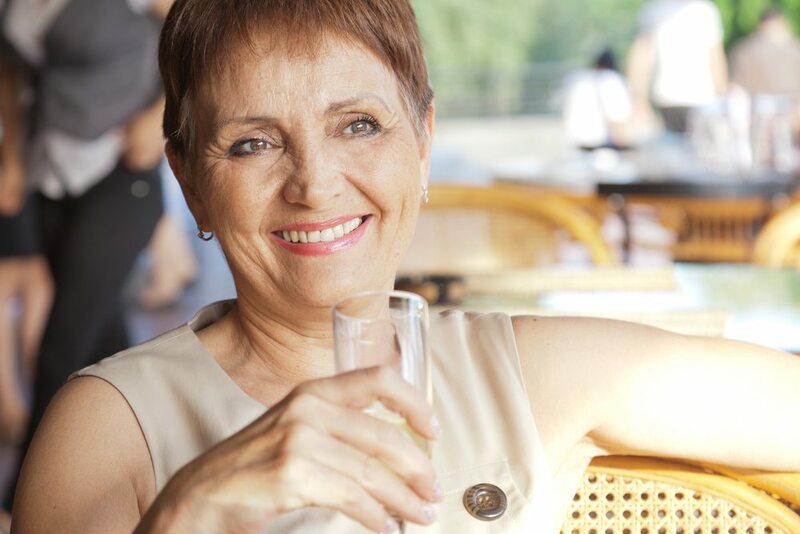 A study which examined and found that specific differences exist in the wine consumption behaviour and sensory preferences of males and females and between generational cohorts. It then looks at the implications for marketing wine. This report supports existing global research on the benefits of gender diversity on boards, but goes further to identify the main areas in which gender diverse boards perceive matters differently to male dominated boards. It adds to recently emerging research that examines the link between the increased presence of women and better organisational outcomes, focusing specifically on the different dynamics that characterise gender diverse boards. Environmental sustainbility in wine firms is an increasingly complex space. What role do Australian women in wine firm leadership positions have in driving this agenda forward? A scientific paper. It is widely assumed that women winemakers in California have shattered the glass ceiling, but few studies have addressed their progress in what remains a male-dominated field. This paper reports on three separate studies assessing their progress.